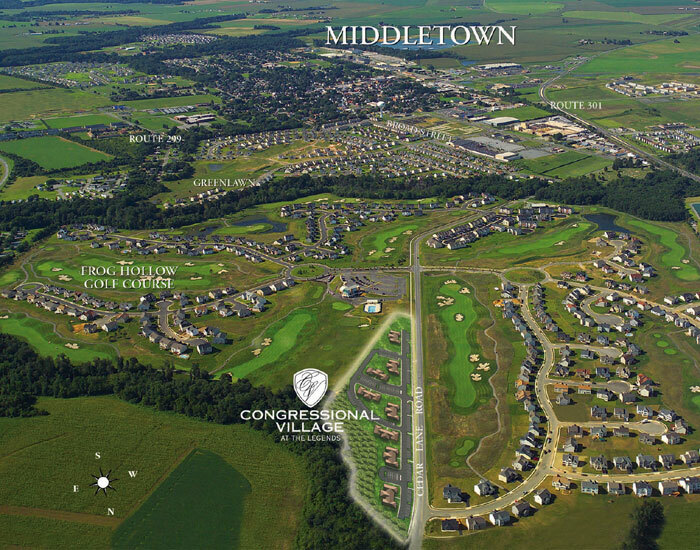 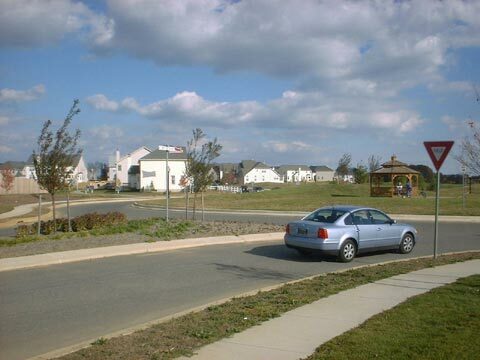 The community features 600 residences (400 single family lots, 96 townhomes, and 104 apartments) designed in various neighborhoods that were integrated with a new golf course, large open space areas, and peripheral wetland and wooded preserves. 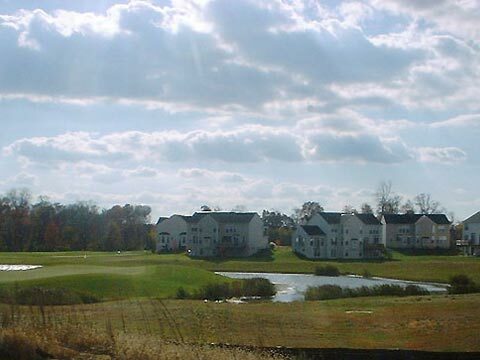 The development had to be self-sufficient with its wastewater disposal, and utilizes a tertiary treatment plant with spray irrigation for the golf course, with lagoon winter storage to environmentally manage its water resources. 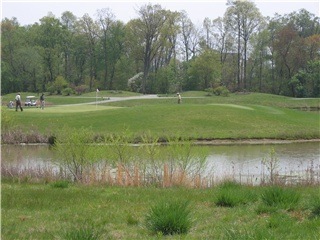 Melham Associates’ staff provided the requisite survey work (boundary, topographic, wetlands), land planning / landscape architectural services, golf course routing, engineering of roads, stormwater management, sewer and other utilities, and the formal subdivision and land development plans for municipal approval.